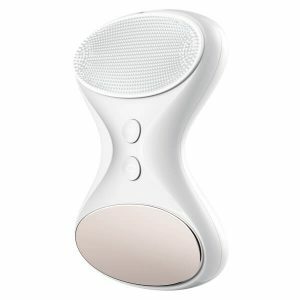 Experience an unrivalled cleanse with the Be Glow PURA Skinsense Sonic Cleansing Brush. 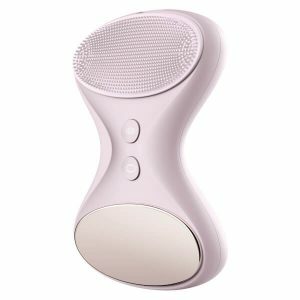 The BeGlow Pura model is a rechargeable cleansing device is fully waterproof and ultra-hygienic; its replaceable silicone brush head resists bacteria build-up and removes makeup and impurities more effectively than a manual cleanse. 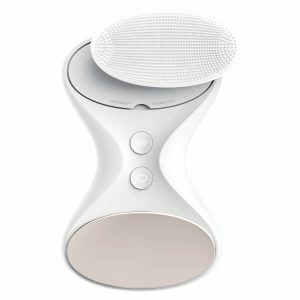 Utilising gentle SkinSense technology, the device’s pulsations build on contact with skin, increasing intensity naturally for a comfortable, customised experience. 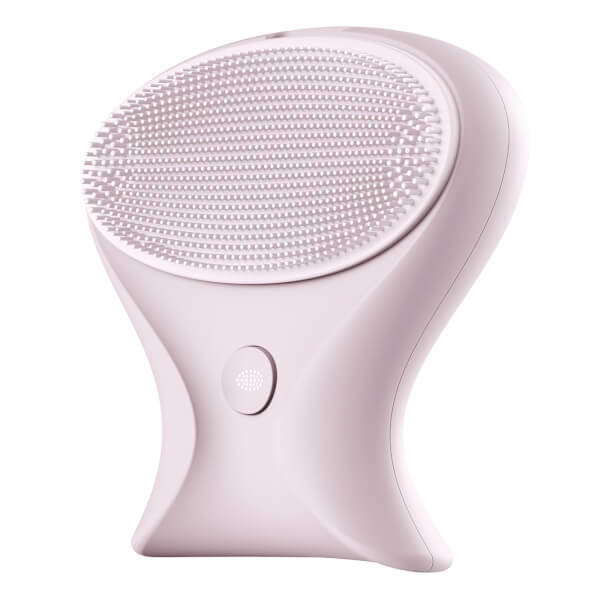 The pulsations helps to dislodge dirt and residue to leave skin feeling pure and revitalised. 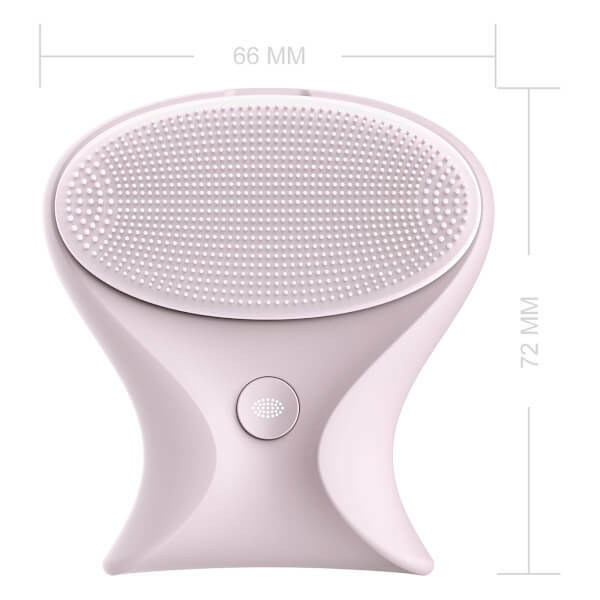 Step 1: Apply your favorite cleansing product and Be Glow PURA will enhance its effect. 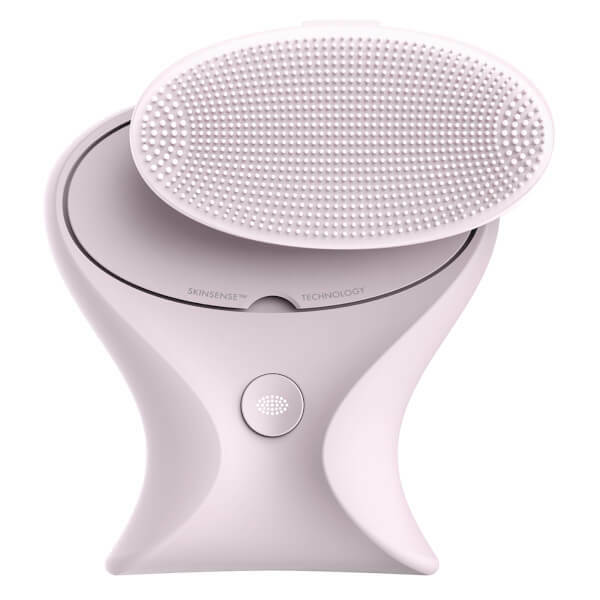 Press control button 1 to start Skin Sense cleansing. 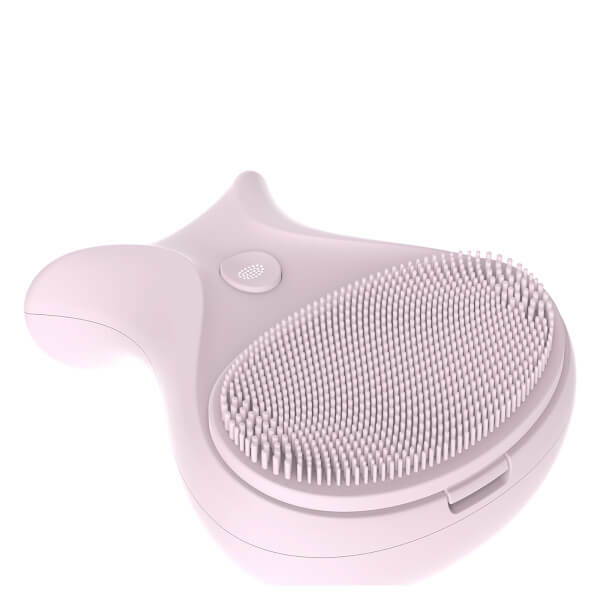 The pulsation starts when cleansing brush touches your face. Adjust the pulsation according to your needs. Step 2: Press control button 1 again to enter the standard cleansing mode. Step 3: Rinse and dry your face, apply your favorite skin care products. 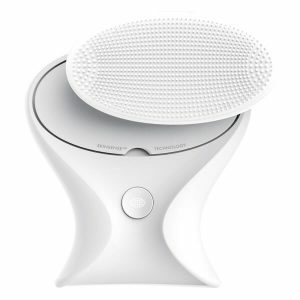 Take your skincare routine to the next level with the BeGlow cleansing system. 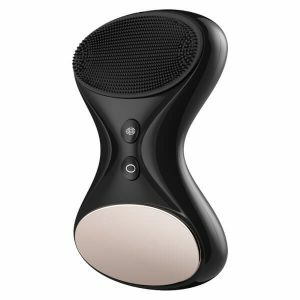 Far more than just a regular facial cleansing brush, BeGlow provides an all-in-one skincare system which cleanses, lifts and tones your skin for a healthy, radiant complexion. 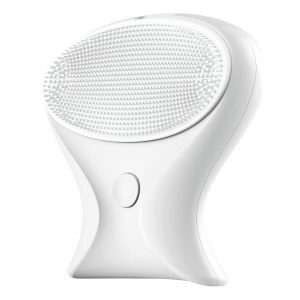 With optimum hygiene and skin protection at the forefront. 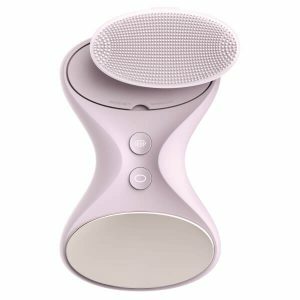 The addition of the titanium applicator on the BeGlow TIA works to smooth the appearance of wrinkles and lift and tone the skin for a sculpted, more youthful complexion.